Harbor Recovery Institute is about to roll out its training events schedule! We’ve been asked when our Recovery Coach Bootcamp will be offered again and it’s looking like it will be in September. There will be limited slots so when registration opens, you’ll want to sign up fast. It will be held at the Staybridge in Little Rock on South University. The basic Recovery Coach training is the pre-requisite to our more advanced trainings. The Relationship Coach and the Family Recovery Coach will follow in the Fall. Parenting Coach will be offered in January 2019. Deidra Pledger will be nationally certified and ready to roll out that training. Also coming up is our Groups training in Little Rock, also at the Staybridge; and our Basic Counseling Bootcamp. We know how powerful the work done in groups can be and we’ve also heard from other addiction counselors how they wish there was more training on how to make groups more effective. We hear both new and seasoned counselors wish there were more trainings on counseling techniques and skill building. These trainings fit the bill. Keep checking for more information. All our trainings are a blend of didactic and experiential—learn a thing, do a thing. That’s how adults learn. More Recovery Coaches needed! HHI now has Recovery Coach offices in Little Rock, North Little Rock, Hot Springs, Conway, West Memphis, Texarkana, Pine Bluff, Rogers, West Memphis, and Jonesboro. Hiring preference is given to bachelor level social workers, those with experience in addictions treatment, and absolutely must support a philosophy of multiple pathways to recovery. HHI welcomes a new Program Operations Director, Leshia Fox, LMSW. Leshia is replacing Cindy Stokes who was recently promoted to Corporate Compliance Officer. Gateway is continuing its facelift. The latest project is building out a reception room so the receptionist can hear people calling in! The walls will be glassed in so she can see clients and they can see her. More paint and polish on the way! The men’s facility is looking better and better. New carpet will be laid in the residential area while new porcelain tile is being laid in the dining area. Kirk Duboise was named to the Certification Board and to the AADAC Board! I guess you already know he received the Clinical Supervisor of the Year award. The 2018 HHI Hootenanny was a tremendous success! Employees and their family members enjoyed a fun day of games, good food, and fellowship. The kids (big and little!) played in the giant hamster ball, there was a bouncy house for the little ones and one for the biguns! Awards were given for years of service as well as one to the “bosslady” in appreciation for her leadership and one to Cindy Stokes for 30 years of service! We just rolled out our latest program, Telephone Recovery Support (TRS). This is another piece of our recovery management system designed to help stay connected with clients who complete acute care and have entered into the continuing care phase of treatment. Acute care is the “easy” part—recovering while being in a controlled environment. The most difficult part is once leaving residential, clients enter a phase known for its high risk of relapse. Tosha Wilson, a recovery coach, arranges with clients to do a “check-up” once a week, at a time convenient to the client. She gathers data about how the client is functioning, identifies any needs the client may have, and connects the client with resources. 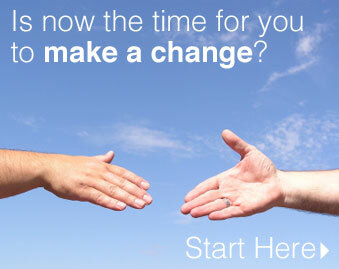 We are looking forward to recruiting and training volunteer peers to help spread the program. We were named one of Arkansas’ Best Places to Work for 2018. It was quite a process with feedback from clients, customers, and members of the community. We were given the comments employees had to say, anonymously, and we only had 2 mildly negative comments. What stands out is how proud employees are of our company and what we stand for. They see us as a work family, that we support each other and we provide the best service available in Arkansas. 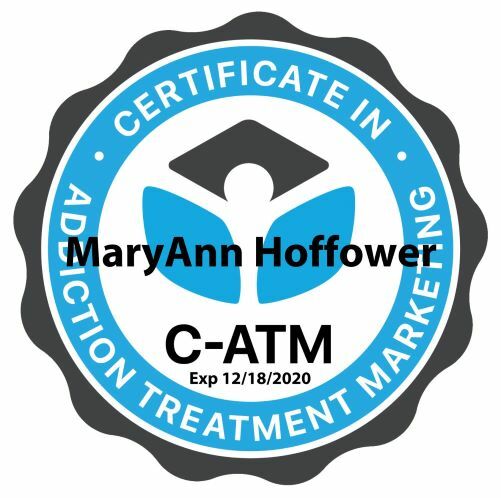 Harbor House, Inc. is proud to be a part of the forming of a professional organization to promote the advancement of recovery coaches and peer specialists in the state. HHI started utilizing recovery coaches nearly four years ago to help clients take care of basic needs like food, clothing, housing, transportation and employment so that they could then focus on building a Personal Recovery Action Plan. We trained dozens of recovery coaches and opened offices across the state. DBHS was awarded a grant that would train peer specialists and fund two peer specialists for all 8 funded providers. Both recovery coaches and peer specialists share in common services provided by peers. The definition of “peer” may be different but at the core, those who have suffered the effects of addiction, whether personally or a family member, can help others. We all have suffered some adversity in life and sharing that story with another may give that person hope.